Waving a Hi to the innocence in hearts, a smile on faces and that unique expression of voice that a child posses when coming out in this world to explore and grow.It’s rewarding to contribute in their journey while developing the life skills and witnessing that transition from being dependent to independent of our kids. 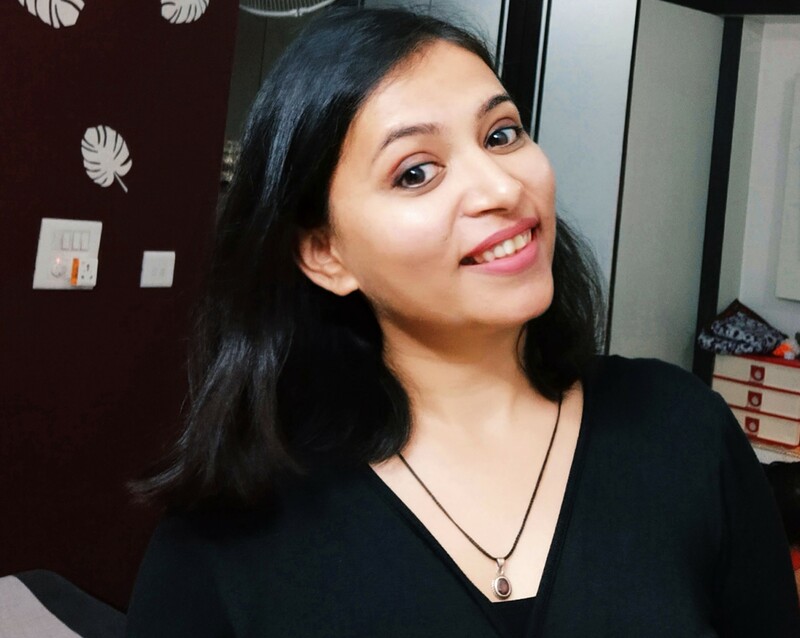 Surbhi Jain is a Post graduate in Communication, Management and Economics. Worked in the education and communication domain for 7 years where performed the responsibility as an educator,also in area of counselling and empowering the young talent and professionals to reach their goals. Later continued with our family business, volunteering for social & welfare causes that can bring a positive change in someone’s life. Embracing motherhood enhanced my experience and the thirst of learning shifted to learning different parenting techniques and knowing how to encourage the little minds and souls.it made me interested in parental workshops and a lot more in parenting books. In the age of technology, it made me connected to mothers of all places that helped me in my motherhood Journey. Here at Footprints Shaktinagar, Our passionate and dedicated team of Early Childhood Educators and childcare givers is working in the most transparent way to achieve all the milestones of Early Childhood while providing a safe and comfortable environment that ensures an overall growth and learning to all kids.Let’s work together with an open door to communication and develop a positive parenting partner relationship.